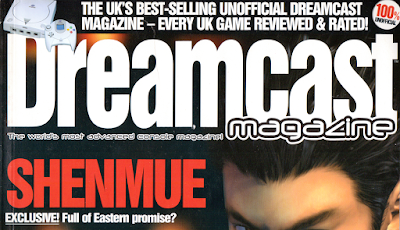 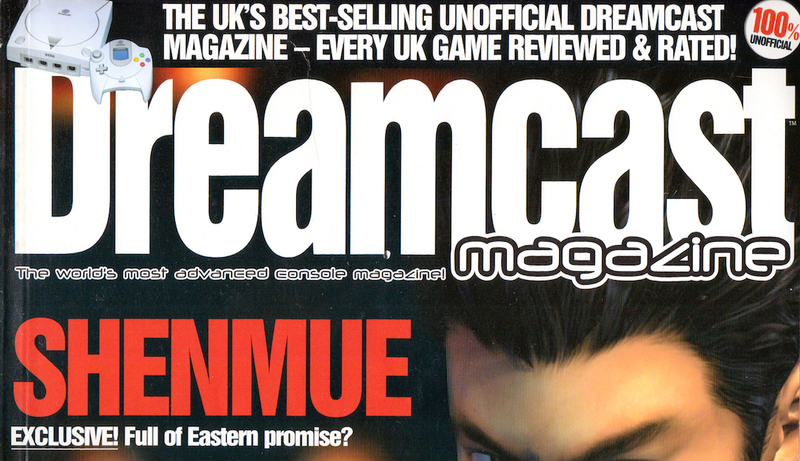 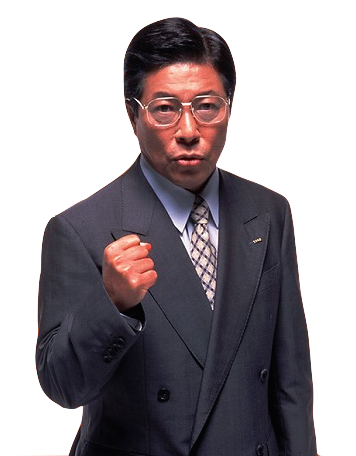 Issue 14 of Paragon Publishing's Dreamcast Magazine hit store shelves on 5th October 2000 and featured a menacing Ryo Hazuki staring out from the cover. 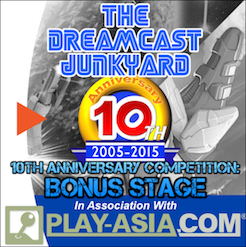 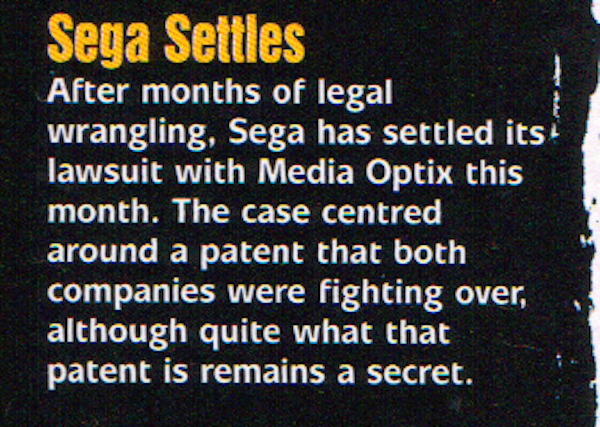 Other big games name checked include Jet Set Radio, Le Mans 24hrs and Ultimate Fighting Championship. 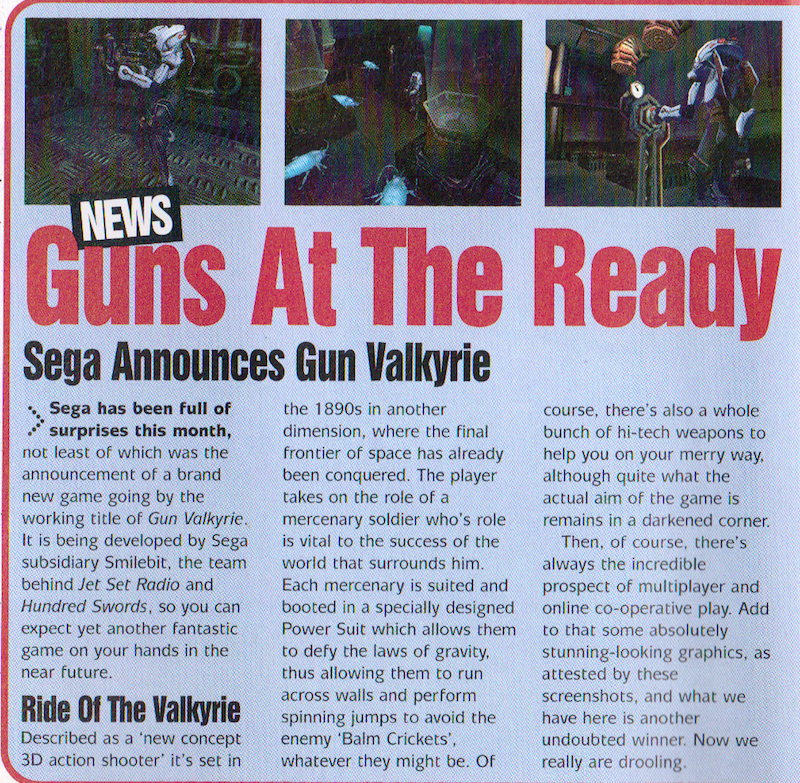 Unlike many previous editions, Issue 14 doesn't really showcase many unreleased gems although both Gun Valkyrie and Heroes of Might & Magic III are previewed. 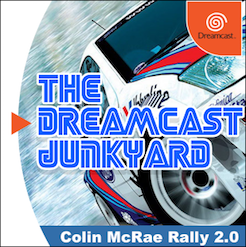 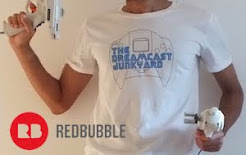 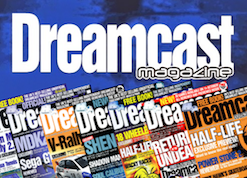 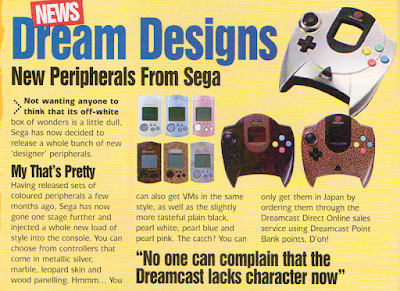 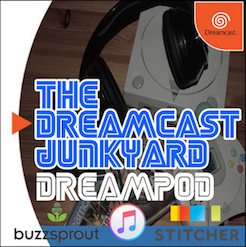 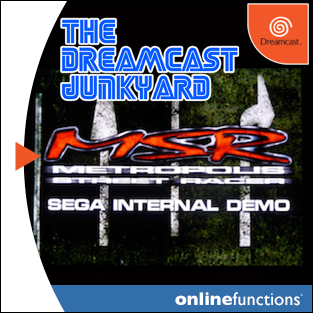 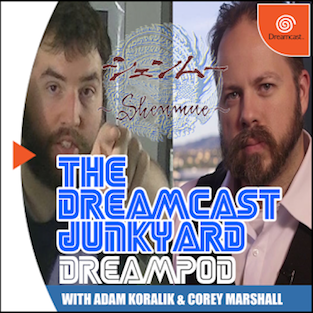 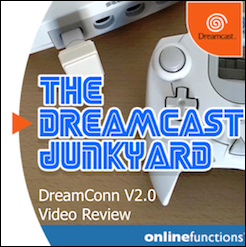 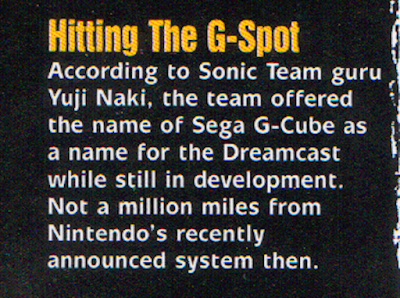 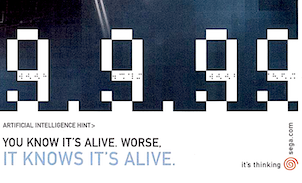 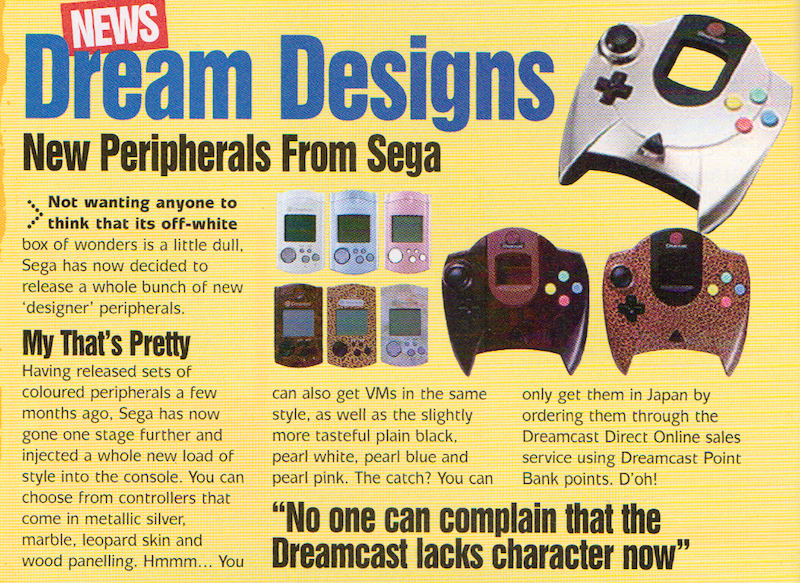 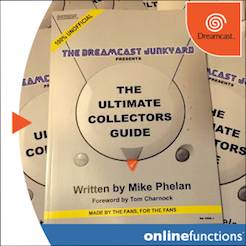 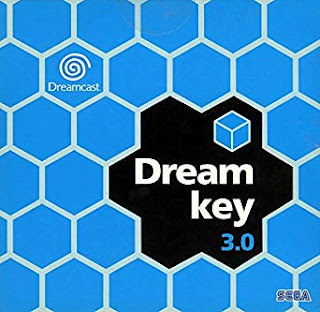 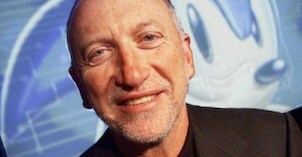 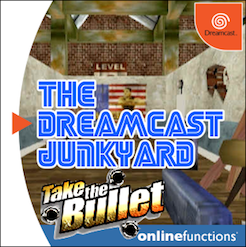 One of the most interesting tidbits of news involves a referenced interview in which Yuki Naka reveals an early name for the Dreamcast that was considered by Sega was the 'Sega G-Cube,' while another mentions a patent lawsuit involving Sega and a company called Optix Media. 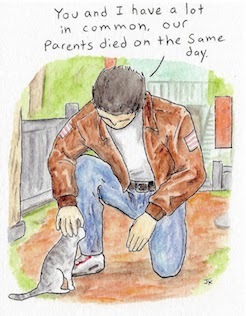 A quick Google search reveals nothing about this patent dispute, and neither does the article. 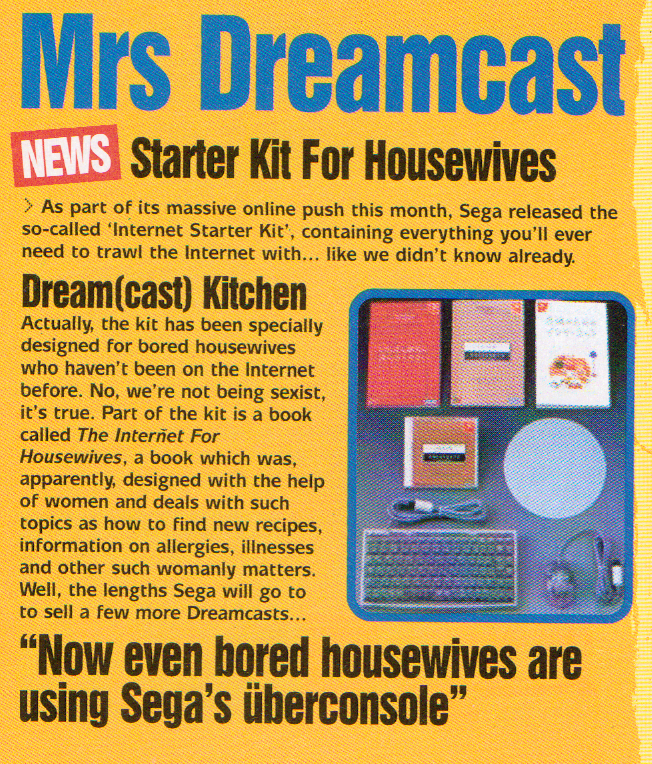 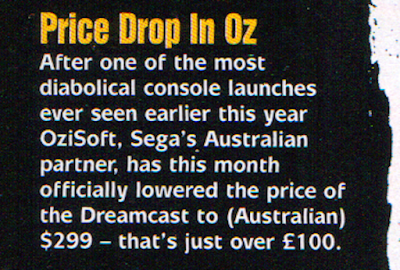 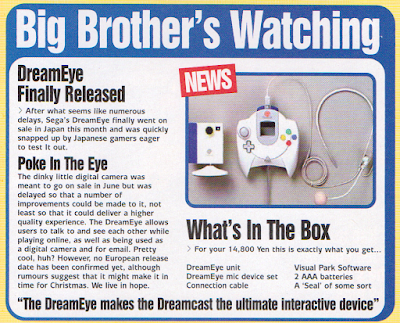 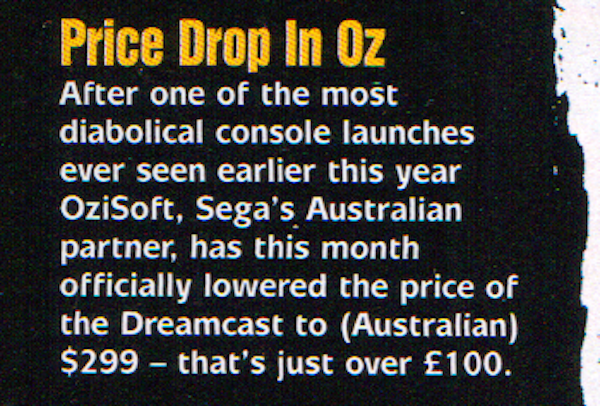 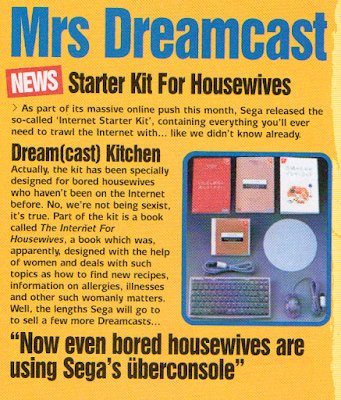 The import news section reveals details of an 'internet starter kit for housewives' released by Sega Japan, alongside the Dream Eye camera and a whole host of coloured and patterned controllers and VMUs; while the US news section is dominated by the launch of the Sega.net service.